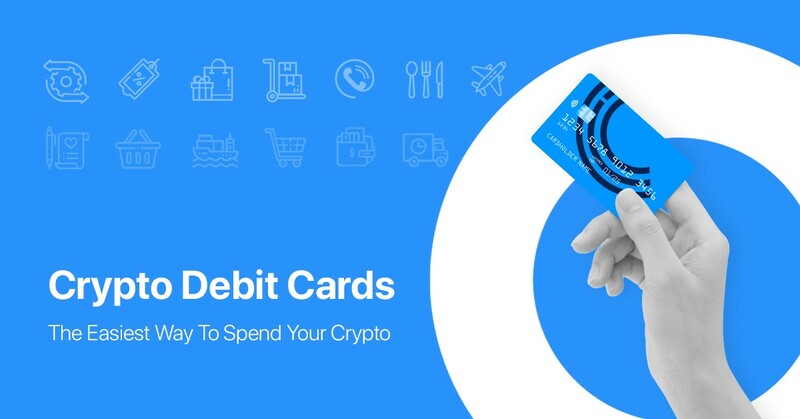 Today, there is a better way and it’s called Crypto Debit Cards — one of the latest developments in crypto implementation that enables you to spend your digital assets on the go, anywhere you want, for online or offline purchases. A Crypterium Card holder, for example, can access over 42 million terminals worldwide, as well as online shops. That’s what we call “freedom”… Moreover, crypto holders only get to exchange the required amounts. And they always do it at the most competitive rates in the market, which are automatically generated by Crypterium SX — a powerful bid-matching tool integrated with the world’s top cryptocurrency exchanges.